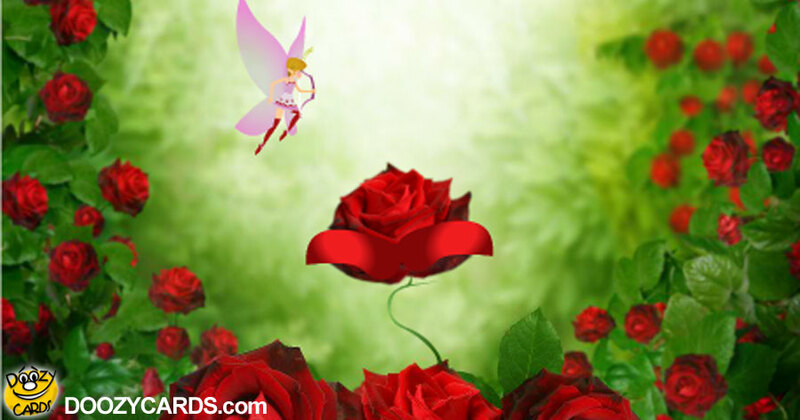 Beautiful Valentine scenes brought to life by a young fairy with pink butterfly wings. A sweet, charming, Romantic Valentine's Day ecard. 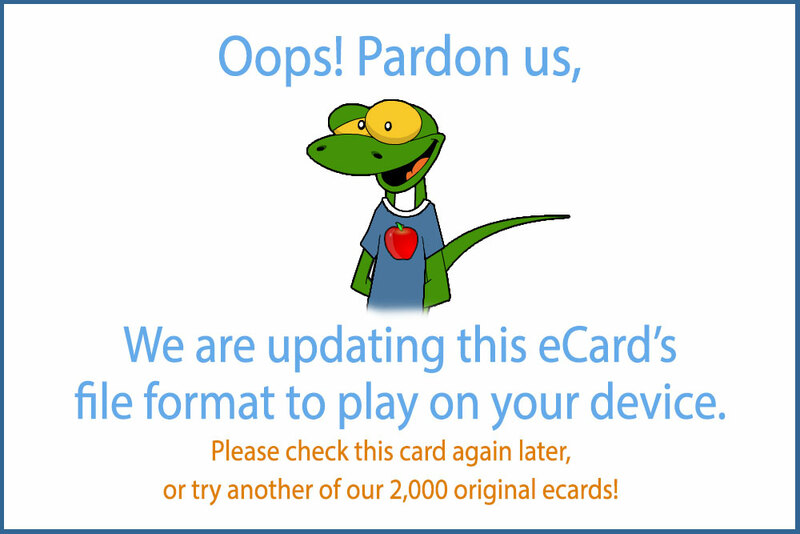 Find a unique electronic Valentine's card to send today!